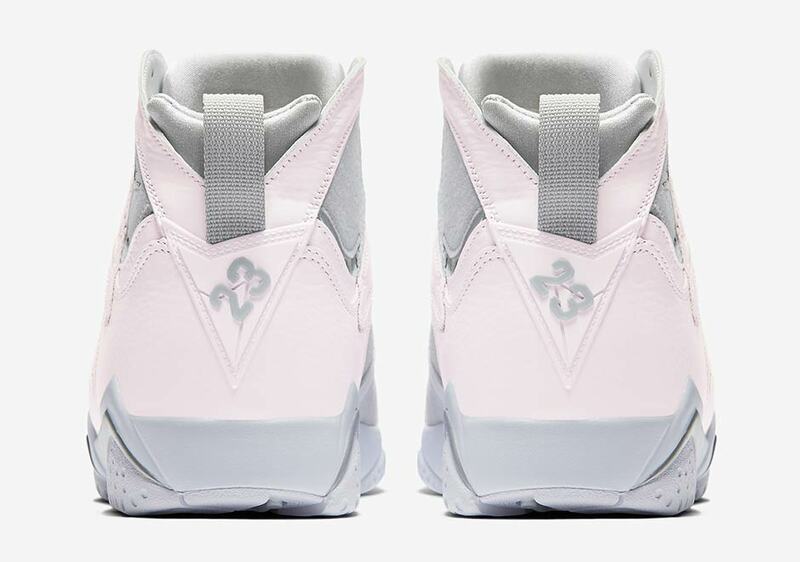 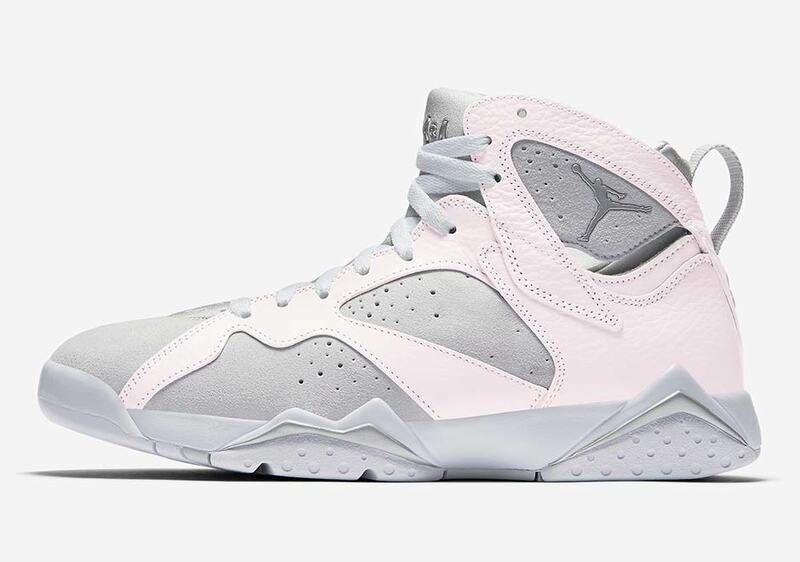 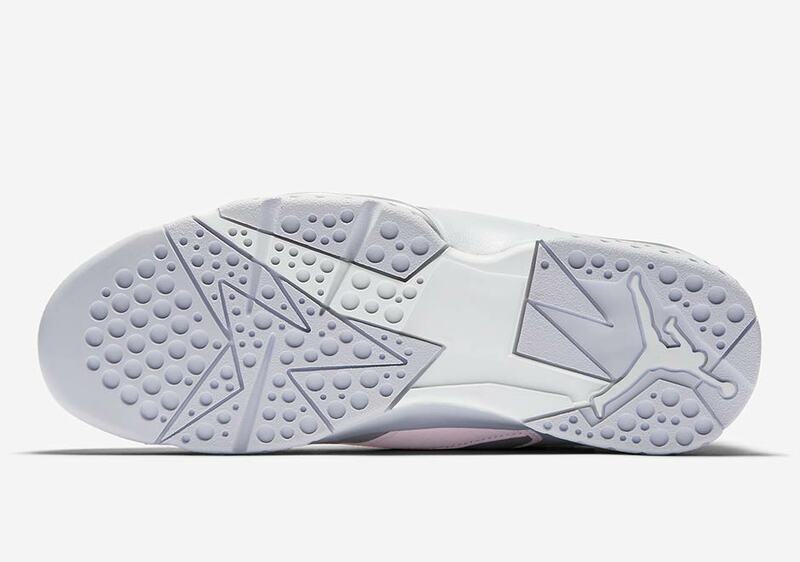 The Air Jordan 7 “Pure Money” is releasing on June 3rd in adult and kids sizes. 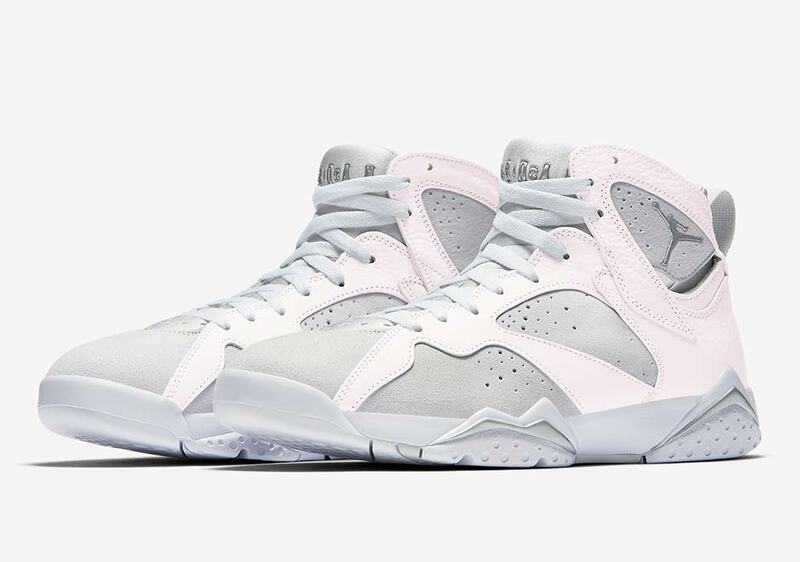 Yes, what you see here are images for the alleged all-white Air Jordan 7 Retros that are dropping this Summer. 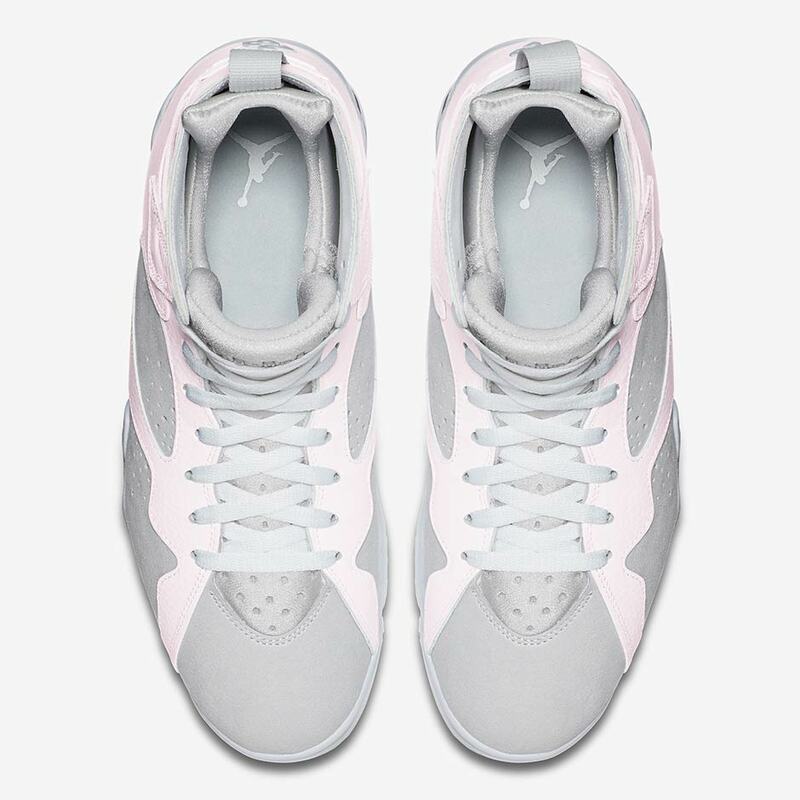 While it appears that the upper suede is a light grey and the leather overlay is a light pink, the official colorway assures us that this color discrepancy is probably just an issue with lightning and the shoes are indeed all-white with hits of silver. 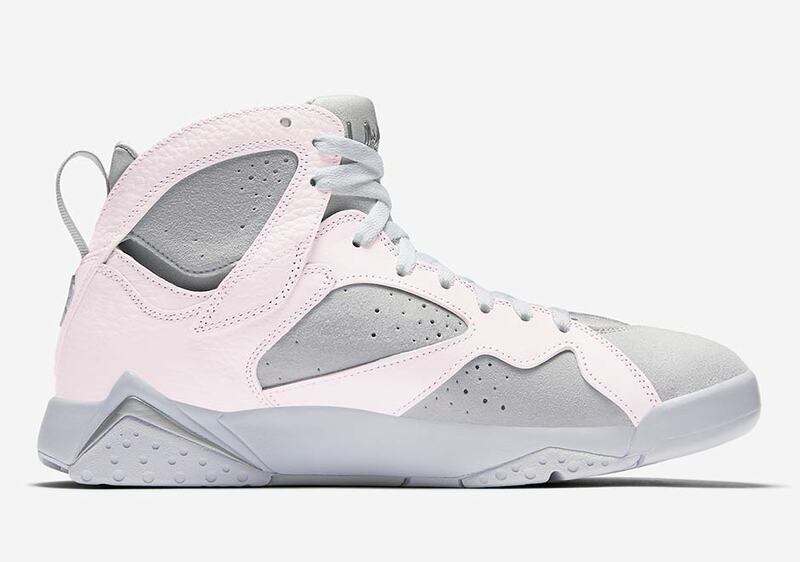 Peep the new images as well as our altered versions below for a better look, and make sure to mark the Pure Money 7s on your Jordan Release Dates calendars.